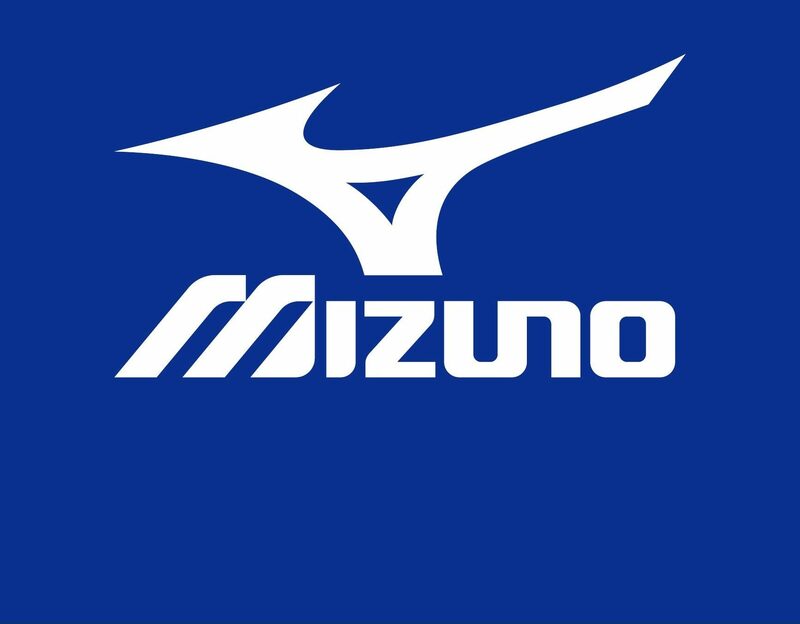 The Mizuno Corporation is an International company that was established in 1906. They focus on sports products covering the regions of Japan, USA, Europe, Asia, China, Australia, Canada, Brazil, Korea, Taiwan, and Thailand. That is a bunch! 😊 Corporate headquarters are in Japan and they employ over 5,000 people worldwide. In the USA, they primarily provide equipment to the sports of Baseball, Softball, Volleyball, and Golf. Mizuno’s golf clubs have been some of the most popular and highly prized for the last 25+ years. Known for their “soft/buttery” feel when striking the ball, they often end up on most golfers short list when they go shopping for new irons. Producing the best product is always their main focus. Extensive design R&D combined with a Grain Flow Forged manufacturing process keeps Mizuno at the front of the iron club market. They make Golf Digest’s HOT LIST nearly every year. In later posts, I will go into greater detail about their irons, fairway metals, and drivers. 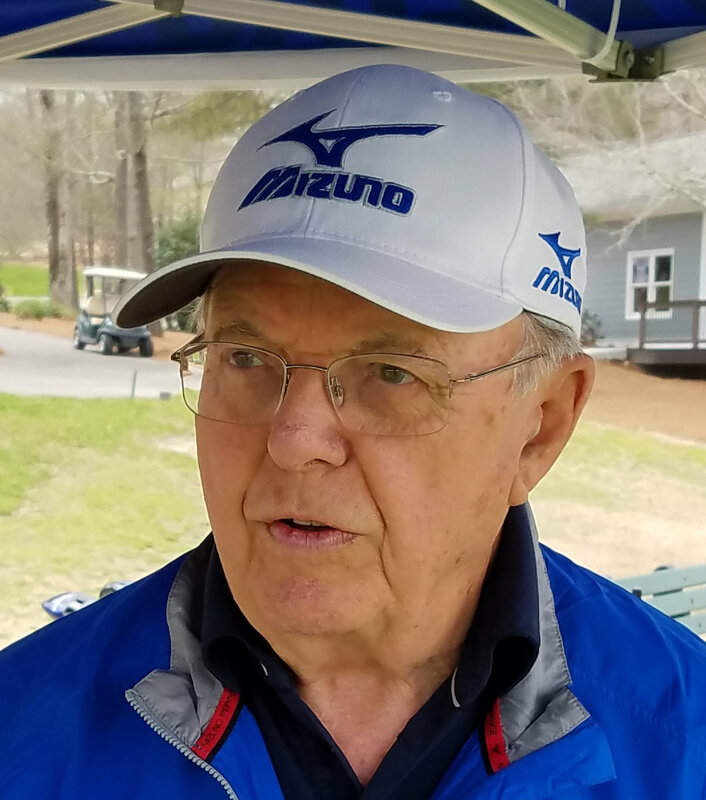 In the meantime, if I can help answer any questions you have about Mizuno and how they can help your game, contact me through this site or at my phone number below.